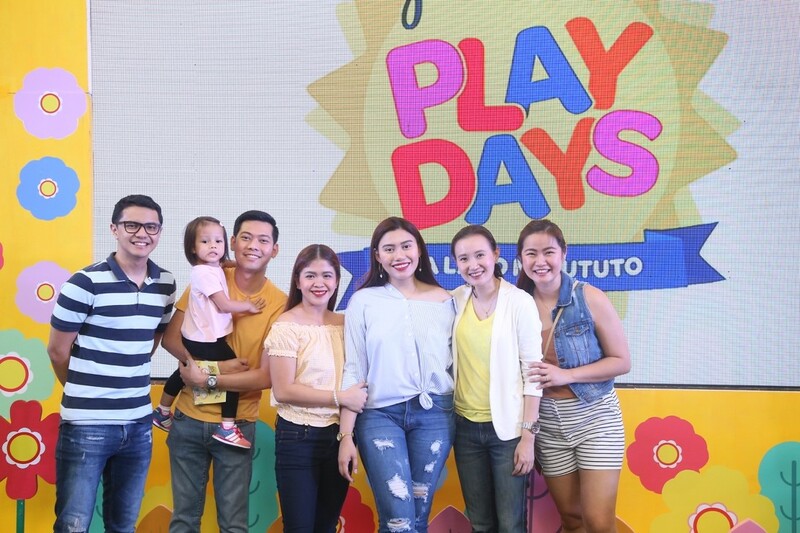 Hundreds of Filipino moms, dads and kids join Johnson’s Baby Play Days 2019 to understand that there is so much more to playing and how learning is a vital part of the fun! daughter, Mela for the Body Coordination zone. The Teamwork Zone featuring Johnson’s Baby Powder Summer Blooms where children could interact with others and learn how to communicate better through play. “We have noticed that gadget time has replaced play time for a lot of parents and kids. 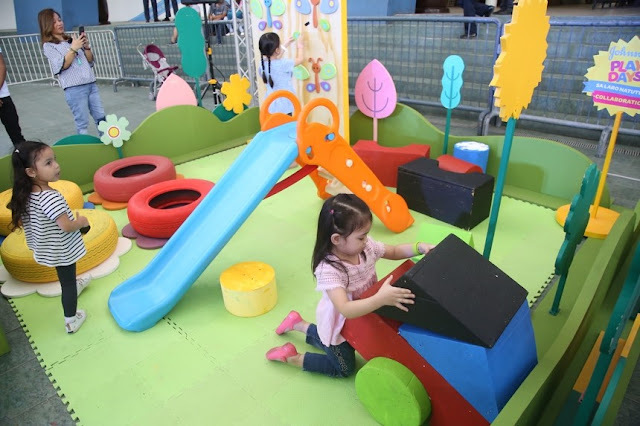 However, it is actually during play time that children build many foundational life skills they need. 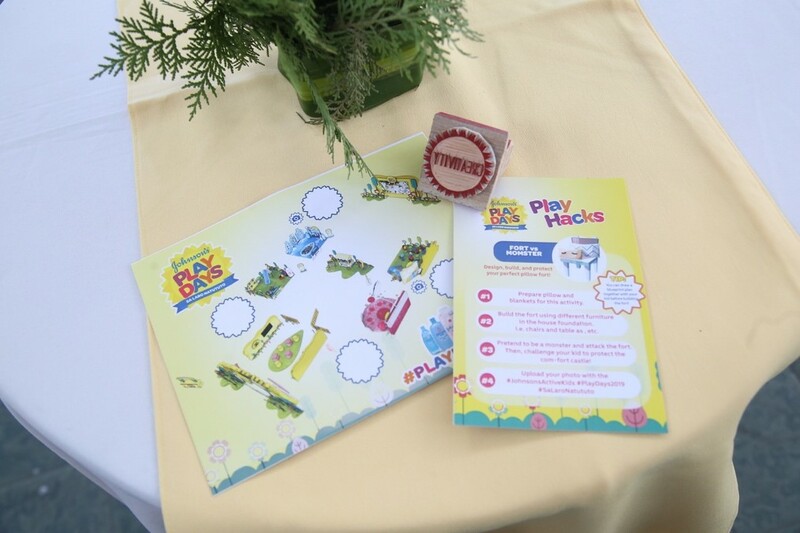 We want to bring the fun into learning with an event that teaches parents how play time can be enjoyable and educational as well. 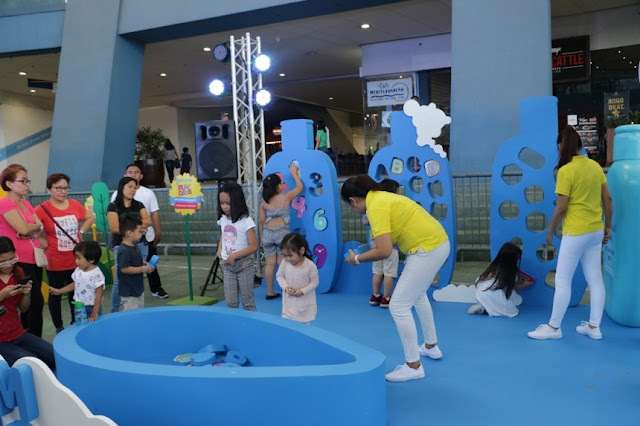 We also made sure to give them various tips that they can do from the comfort of their own homes, so the fun does not stop with the event.” Said Senior Brand Manager for Johnson’s Baby, Aldellyn Po. 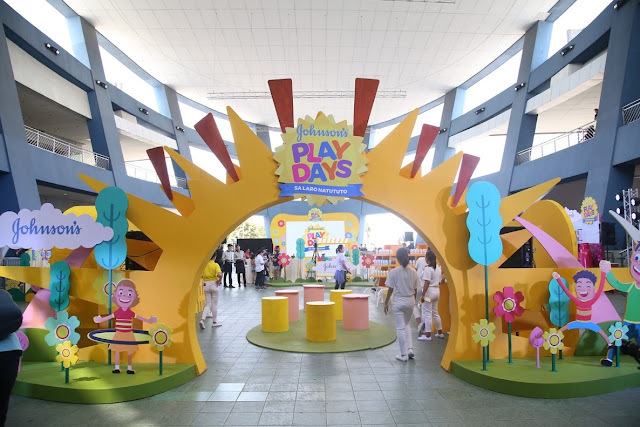 Parents are encouraged to make sure that they allot enough time to play to promote cognitive, language, physical, social and emotional development. “To a child, the world is a huge playground where they can create and imagine anything they want. What we at Johnson’s want to highlight is that playing doesn’t end at fun. 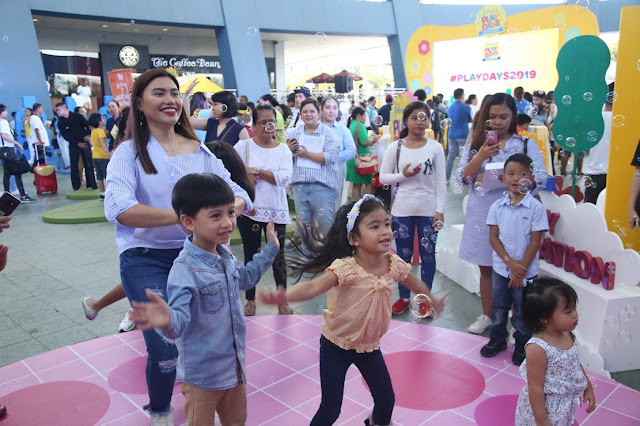 It really is about learning through active play where they can gain skills like teamwork, creativity, problem solving and body coordination,” added Aldellyn Po. Tho we can't judge parents who have a different approach on their kids. But yeah, supporting child's play all the way! Uh-oh! I didn't mentioned I had my son there because we weren't able to attend the event. 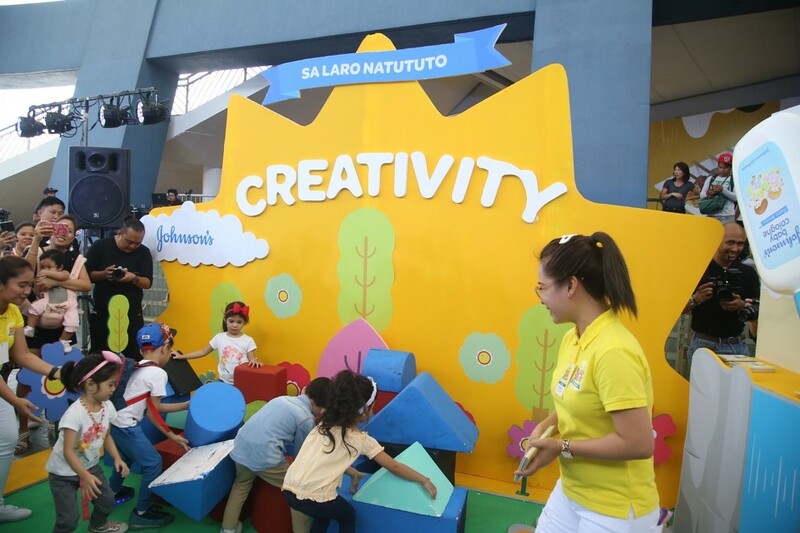 Yes, play is the best way to enhance kids' learning especially at very young ages. That's why my house is often messy. Kudos to Johnson's for promoting learning through play. Same sentiments mommy. Haha. I'm actually thinking of new ways to let my son play and enjoy playtime. I'm just having a hard time now because I have a big belly and can't move around much. I am glad that Johnsons are doing this kind of activities. Kids nowadays are usually not exposed playing outside. True! That's why as much as possible, I always send my toddler outside. Be it on the playground or just walking around the neighborhood. Johnson & Johnson products gaves me so many memorioes. I still use them today, my favorite is the bubble bath liquid soap, which i always use for my bath! True. Classic memories with J&J! Wow! May mga ganito pala. 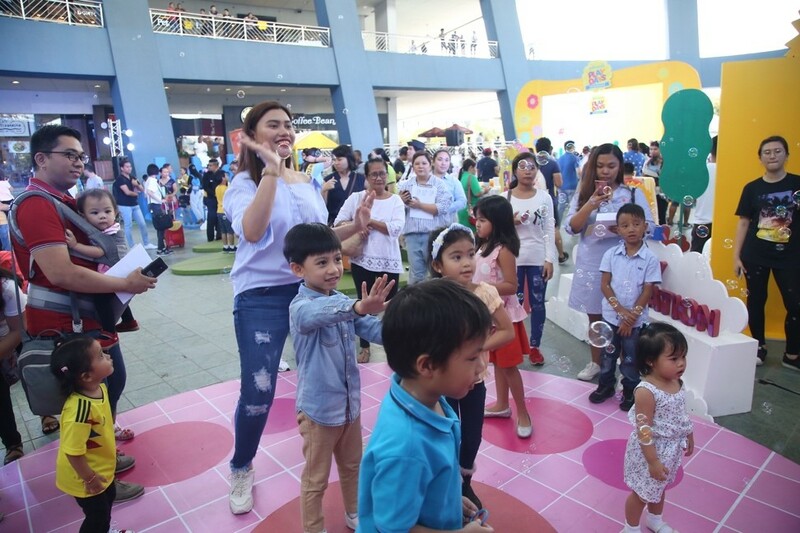 Good thing J&J has this kind of activities for kids, para yung mga kids today matry din yung physical ‘play’. 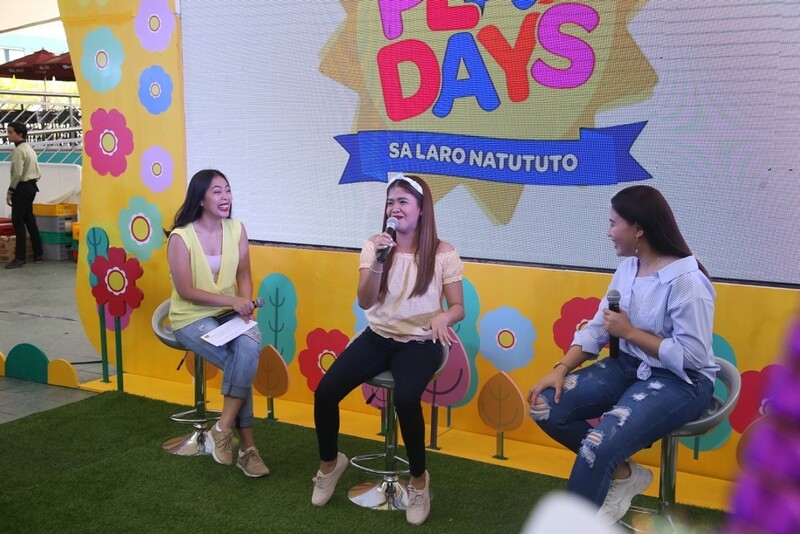 I noticed most of the kids today ang play na laro eh through mobile and internet. Ito ang gusto kong maging bonding namin ng magiging future sons and daugthers ko dahil totoo naman na sa paglalaro madami kang matututunan na hinding hindi maibibigay ng gadgets.